mkr hosts command return time format to change etc. Starting in April, Hatena welcomed its’ new members to the company and a fresh energy is in the air. Spring is the season of new things and meeting new people. And on that note, Mackerel is holding Mackerel Drink Up #7 Tokyo on Tuesday, April 24th! 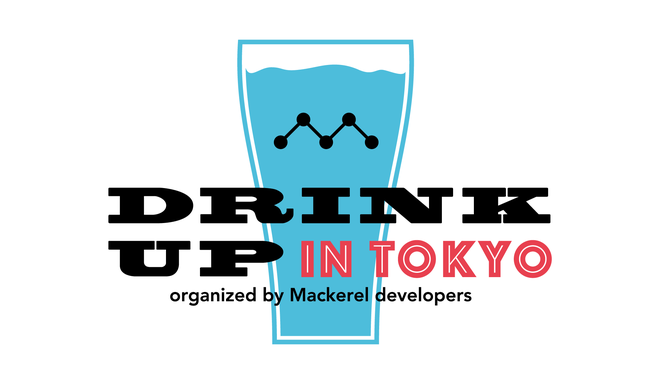 Drink Up is a great opportunity to meet and greet with Mackerel users, contributors, and members of the Mackerel team. We’re all really looking forward to having a good time with all of you, so please apply! Well then, now on to this week’s update information. Please note that the following modifications will be made to the mkr command with this week’s release (the week of April 9th). Additionally, the time zone follows the environment in which the command is executed. The host IDs that are recorded in the following files can now be seen from the GUI. The ID is now displayed directly under the host name in the host details screen. This will make it more convenient to copy and paste when using in command line or code.